Think of something as weird as microwavable pillows or poop-scooping; can these be viable business options? Call them crazy, unusual or strange, use whatever adjective pleases you, but the fact remains that these and more such off-the-wall ideas have made some people rich. You still don’t believe what we’re saying; just take a look at our list of some strange business ideas that really took off. There is one important thing to note here: All these achievers are just average people, and most of them don’t even have any business or management qualifications. But who cares about their education or qualifications–they are successful anyway. don’t think like me, or else Doggles wouldn’t be selling like hot cakes. 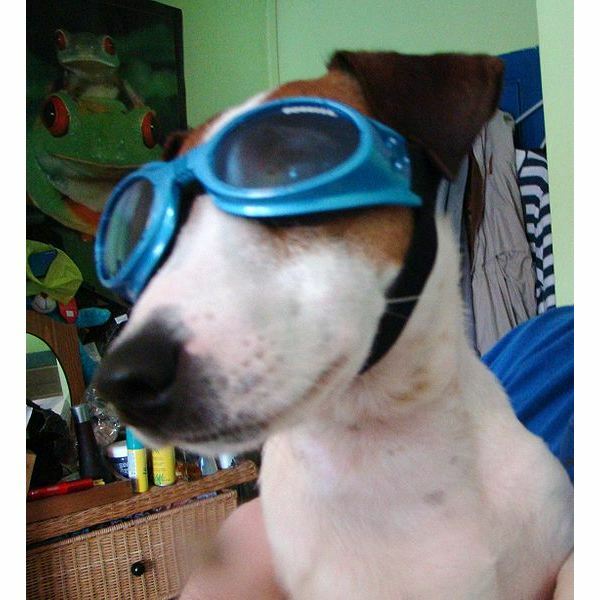 Doggles Company, located in North Carolina, has a wide range of both fashion and protective eye gear for dogs. The success story of this unusual business reached a prestigious milestone when the US Army ordered Doggles for the military working dogs serving in Iraq. This multi-million business is now such a big hit that they now have their franchisee stores in many countries across the world. Ken and Roni di Lullo designed Doggles for their dog, which used to squint in the sunlight. They never knew that their innovation would turn into a real jackpot. Some of you may want to shout ‘wow’ and others may scorn it, but for Noel Biderman this is real business. His dating website (at ashleymadison.com) allows you to register only if you’re married or if you’re willing to date a married person. Cheating is bad and promoting cheating seems even worse, but with more than three million members and millions of dollars in revenue, it doesn’t seem all that bad. With its slogan–‘Life is short. Have an affair’, the company seems to have hit the right note. That seems like the crappiest business idea ever, but not quite so for Matthew Osborn, the guy who has made millions with his dog poop-scooping business. He started it all the way back in 1987, and his success story made many others jump in. 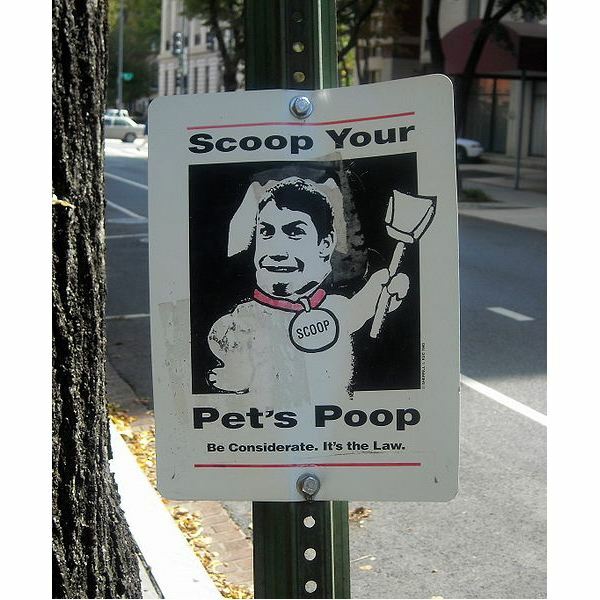 As of today Pet Butler, inspired by Pooper-Scooper and owned by Matt Boswell, is America’s largest pet waste removal business. Would you still dare to mock a business idea like this one? First off, let’s make it clear that a microwaveable pillow is not some kind of a gourmet delicacy. Rather, Kim Levine invented these microwaveable pillows as soothers for tired and aching muscles. Marketed under the name of Wuvit, these pillows are filled with corn (I can't help wondering if it begins popping when you microwave it), and the microfiber and the heating of the kernels in the microwave provides penetrating moist heat. Saks Department Store decided to put up Levine’s microwaveable pillows for sale in their stores and that’s when her ‘becoming a millionaire’ saga began. one of her subscribers receives about 15 mails a day, with messages ranging from everyday wake-up and go-to-bed types of messages to lifestyle and self-development tips. Whatever the message, the unique aspect is its nagging tone which to some extent pushes the subscriber to act on the message. Most of us are good at nagging but all we get in return are some frowns and blowbacks, whereas Marla receives thousands of grateful messages from her subscribers, in addition to the millions that get added to her bank account. Ashley Qualls was just 17 years when she started her website Whateverlife.com, on which she sells MySpace layouts. She started her business in 2006, while she was still in high school. Her website was an instant hit and within a few months, it started getting more than 60 million page views a month. With millions of dollars flowing in, Ashley had no time for her studies, and, well, she doesn’t even seem to need any degree. In these past five years, she has received numerous enticing offers to sell her business, but she has instead gone on to expand and diversify it rather than sell it. No one can make a living selling antenna balls! Well, that may be most people’s reaction, but Jason Wall is not just making a living selling antenna balls–he’s making millions with that business! There have already been many players in this market, but Jason’s business has been the most successful. His business sells over 500,000 antenna balls a month and the success of his venture can mostly be attributed to his novel designs and his marketing tactics. That’s our list of the seven strange business ideas that really took off. By now, you’re surely eager to read about more such ideas. So here’s another list of ten crazy business ideas that made millions. After you’re through with both the lists, you’ll agree with me that being crazy or acting strange can actually mean a lot of money. The next time some weird business idea crosses your mind, don’t shake it away – just think it over as it may be your jackpot.